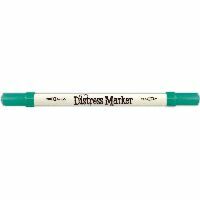 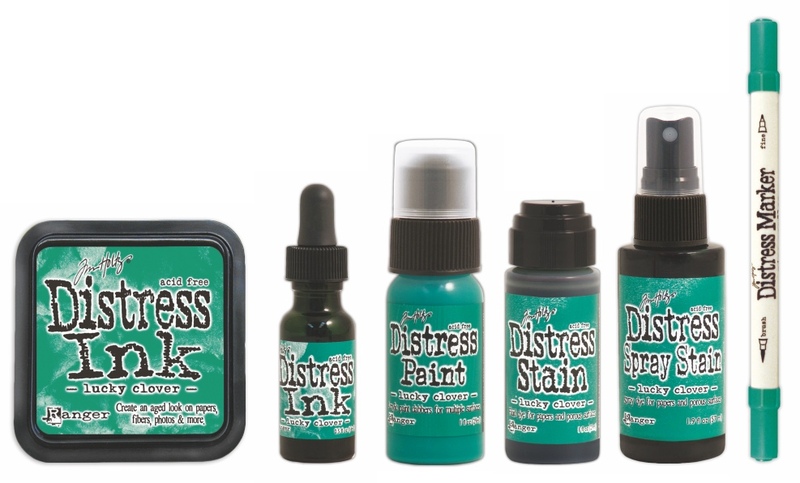 Each month in 2015 Tim Holtz is releasing a new color of Distress inks. 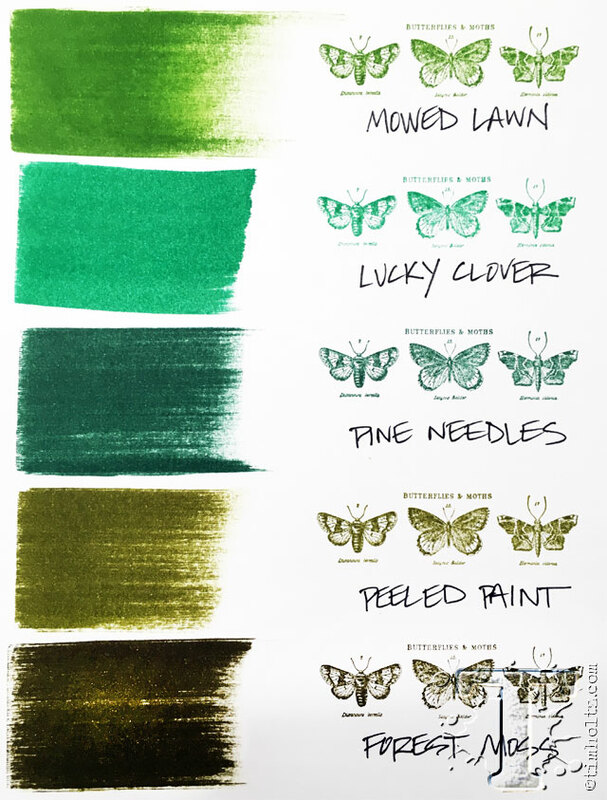 The November color is Lucky Clover. 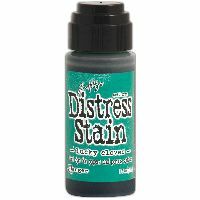 Distress Inks are a collection of acid-free, non-toxic, fade-resistant, water-based dye inks. 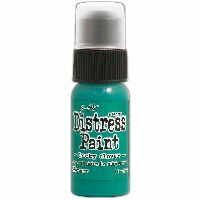 They're perfect for the popular vintage, stained and aged effects used in altered books, scrapbook pages, cards and home decor projects. 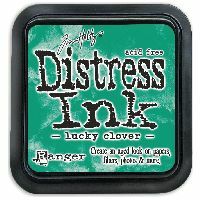 This bundle includes Lucky Clover Distress Paint, Distress Marker, Distress Stain, Distress Ink Pad, Distress Spray Stain, and Distress Reinker.